If you are looking for a strong willed snuggle warrior, you've found her! Andromeda didn't falter when her litter lost their mother at three weeks. She attacked that bottle, and grew strong! 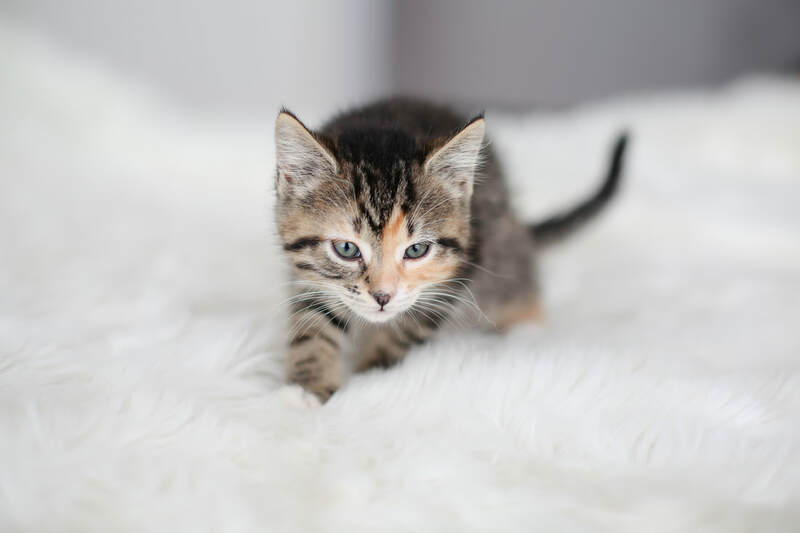 She is incredibly playful, and loves to wrestle with her siblings. She gets along brilliantly with other cats, dogs, children...and chickens. House chickens anyway. If you are looking for a feline companion beautiful inside and out, Andromeda is out of this world!